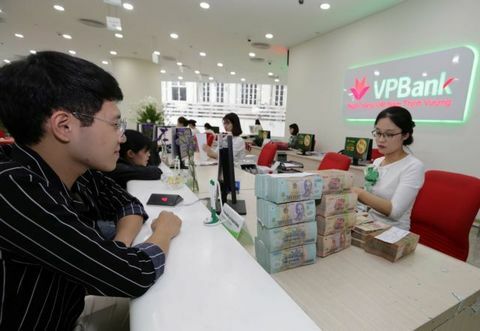 Moody’s Investors Service has assigned first-time Ba3 deposit and issuer ratings to Vietnam Bank for Agriculture and Rural Development (Agribank). 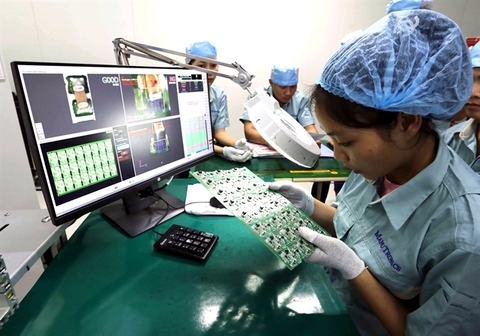 “Agribank has made significant progress in cleaning up legacy problem assets in the last five years, with material improvements in the second half of 2018,” the company said. 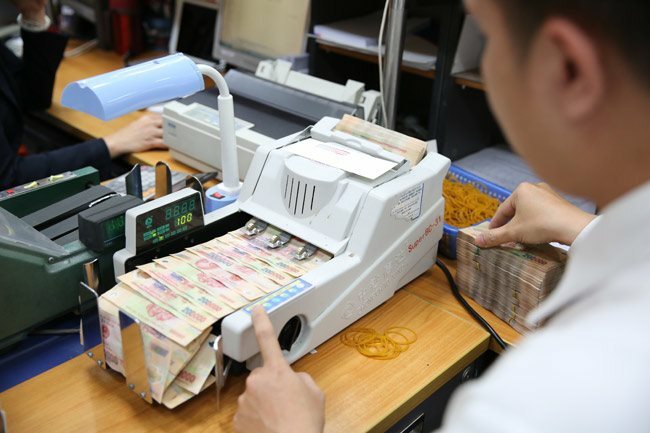 Funding and liquidity were good at Agribank, it said, adding that the bank was mainly funded by retail deposits, and has a low reliance on market-sensitive funding. 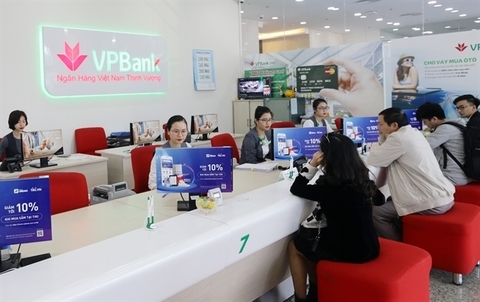 The deposit franchise is supported by the bank’s branch network, which is the largest in Vietnam , it noted. 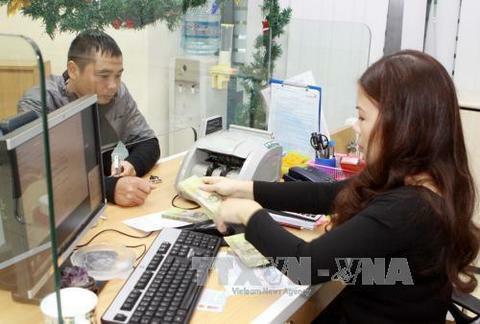 Agribank accounts for 50 percent of rural credit market share in Vietnam. 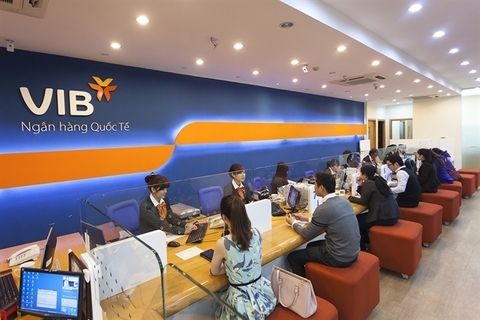 It has 938 branches and 1,297 transaction offices along with 62 mobile banks and 2,845 automated teller machines (ATM) in addition to 46 Autobank and 20,781 point of sale (POS) locations nationwide.